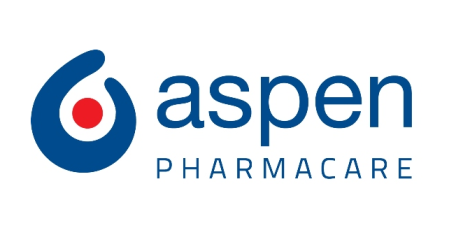 Aspen Pharmacare, South Africa’s leading JSE-listed pharmaceutical company, is pleased to announce the launch of Emdolten®, a Dolutegravir-based triple combination anti-retroviral (ARV) treatment option. Emdolten®, a once a day triple combination tablet therapy in the form of Dolutegravir, Lamivudine and Tenofovir Disoproxil Fumarate, is positioned to become a preferred first line ARV and will be available in 50mg, 300mg/300mg dosage strengths. 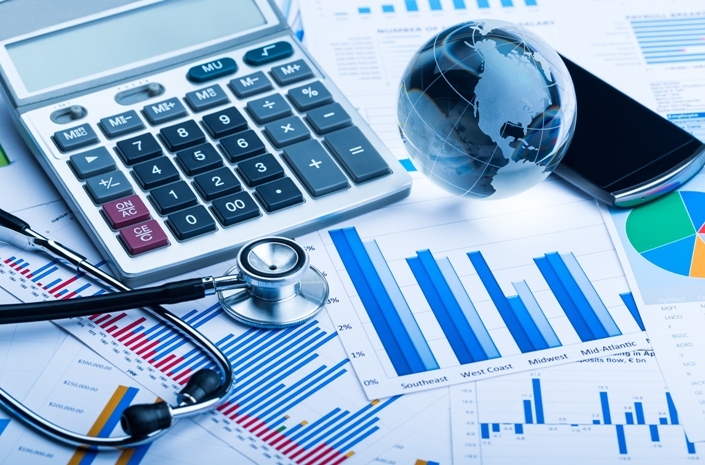 Aspen is a leading global player in specialty, branded and generic pharmaceuticals with an extensive basket of products that provide treatment for a broad spectrum of acute and chronic conditions experienced through all stages of life. With an acknowledged presence of nearly 2 decades in the pharmaceutical sector, Aspen remains committed to its core values of providing quality and effective healthcare solutions to millions of patients in more than 150 countries, with its core focus being in Regional Brands, Thrombosis, Anaesthetic, High Potency & Cytotoxic and Nutritionals categories. Aspen has a strong presence in both emerging and developed countries. Its emerging market footprint includes Sub-Saharan Africa, Latin America, China, South East Asia, Eastern Europe and the Commonwealth of Independent States, comprising Russia and the former Soviet Republics. It is also a leading pharmaceutical company in developed countries including Australia and most notably in Western Europe. Aspen operates with an established business presence in some 70 countries spanning 6 continents and employs more than 10 000 people. The Group operates 25 manufacturing facilities across 17 sites. Aspen holds international manufacturing approvals from some of the most stringent global regulatory agencies including the FDA, TGA and EMA. Aspen’s manufacturing capabilities are scalable to demand and cover a wide variety of product-types including injectables, oral solid dose, liquids, semi-solids, steriles, biologicals, APIs and infant nutritionals.